The Babbling Brook was built in June of 1949 by the Budd Company of Philadelphia, PA. 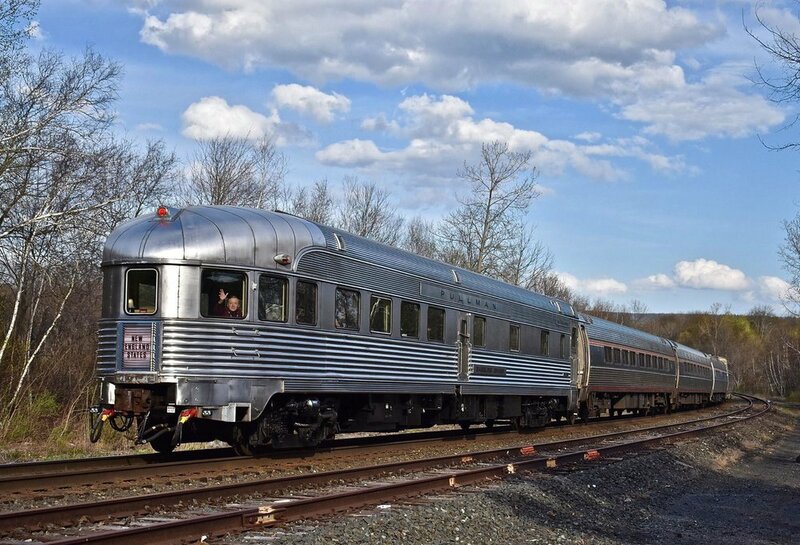 Originally ordered in December of 1945, the Babbling Brook was one of a group of four identical cars built for the New York Central Railroad for use on the New England States, the NYC’s premier trains between Boston and Chicago. 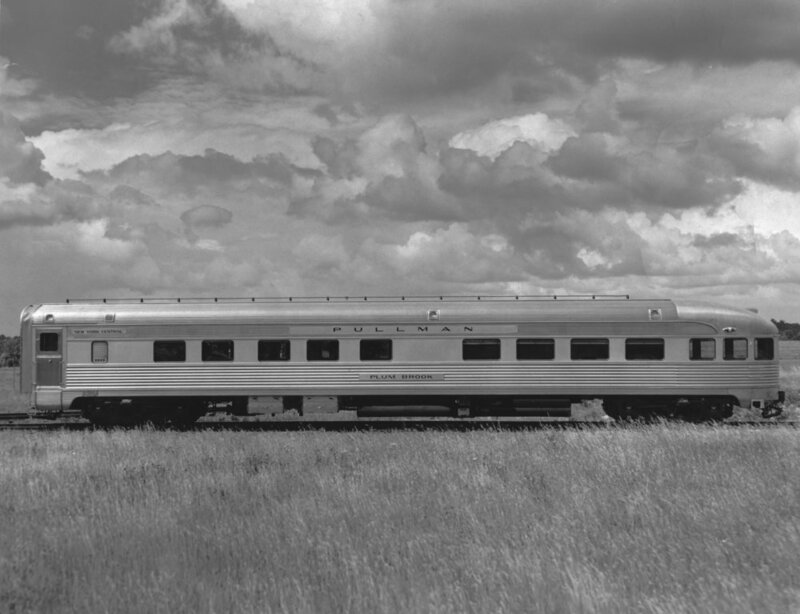 The car was built to Pullman Company plan #9506, lot #9664-023. 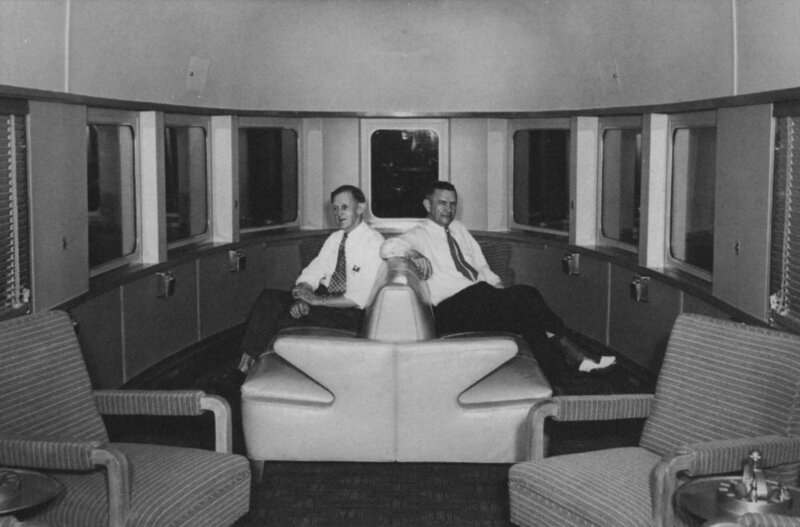 As built, the Babbling Brook contained five double bedrooms with sleeping accommodations for ten people, a small bar and buffet kitchen, and a twenty-five seat rounded-end observation lounge. 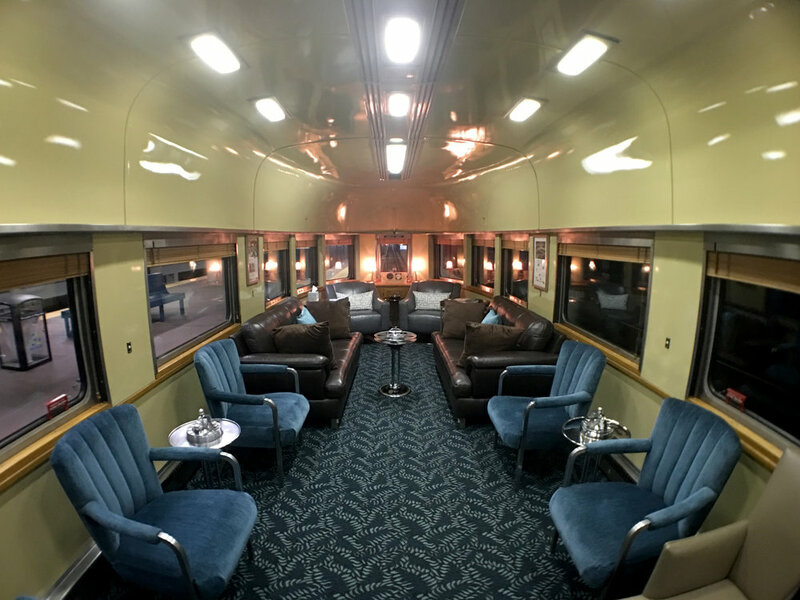 The car was built to the highest standards of post-World War II rail travel, utilizing completely stainless steel construction at a cost of $145,500 for the whole car. The bedrooms were engineered for efficiency and privacy, with each bedroom including its own bathroom in a separate annex. Pairs of bedrooms A & B and C & D were separated by a folding partition with a door that allowed passage between the two rooms, and opening the partition allowed for travel in suite-style accommodations referred to as “master drawing rooms.” Each bedroom also featured circulating ice water, a full-length mirror, a wide vision window, and an enclosed wardrobe. The stainless steel buffet area between the bedrooms and the lounge served as a dispensary for beverages and light snacks. 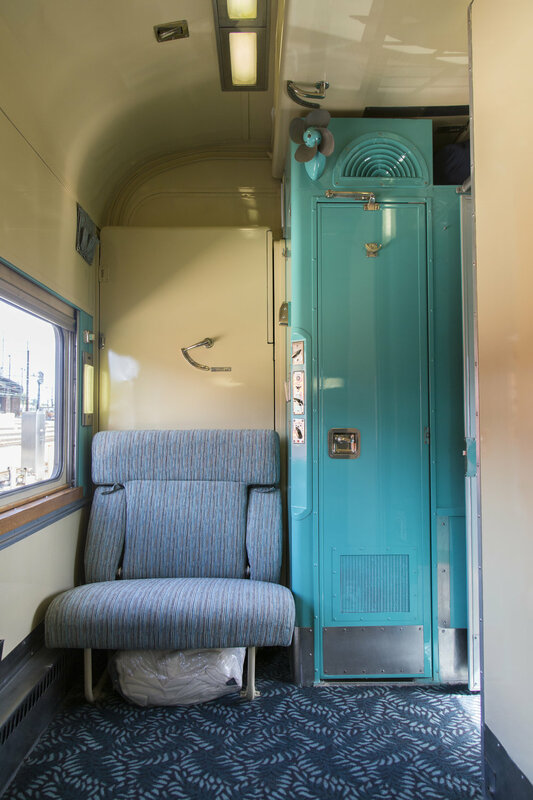 Room service was available, as well as clothes pressing, an intra-train telephone, and radio. 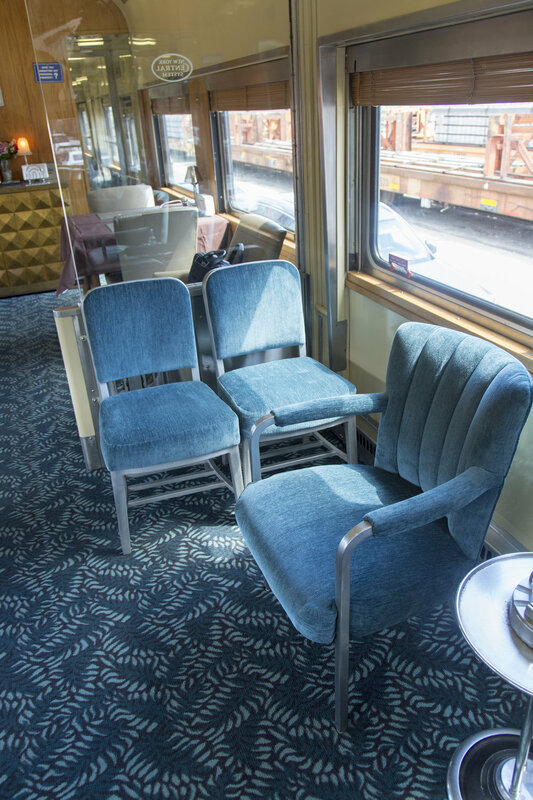 A focal point of the Babbling Brook was the observation lounge with spacious groupings of comfortable club chairs and sofas, all arranged for unobstructed sightseeing. Flexwood wall treatments, special window trim, a glass partition, and cove lighting further accented the dramatic appeal of the lounge. 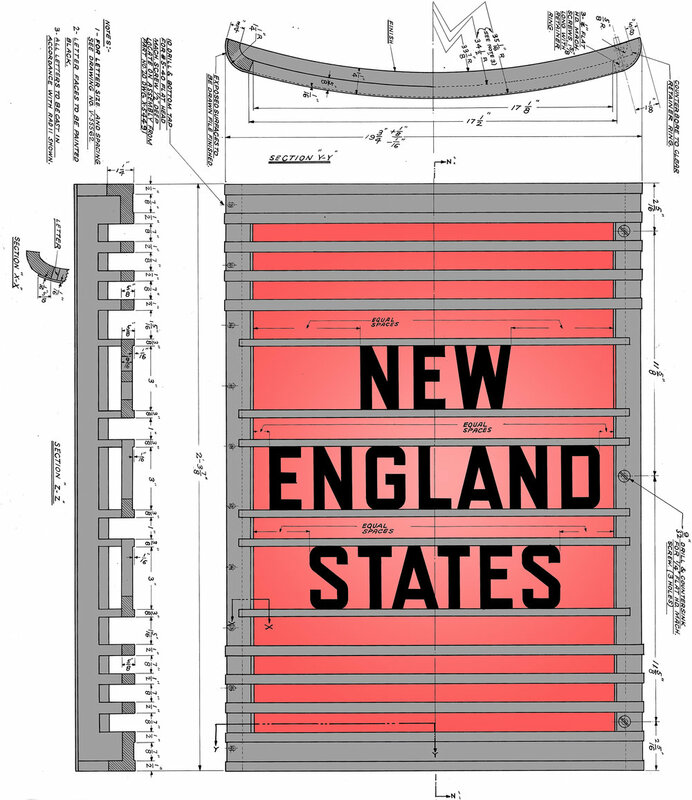 On the rounded end of the lounge, an illuminated tailsign identified the name of the train. During its service on the New York Central, the Babbling Brook was operated by the Pullman Company, which operated sleeping car service on most railroads in America. 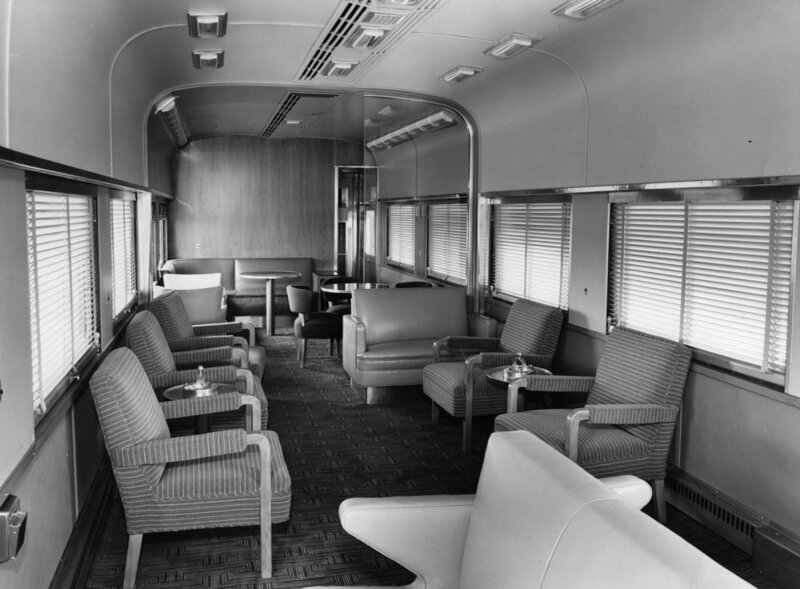 The Pullman Company was responsible for maintaining, provisioning, and staffing the car. 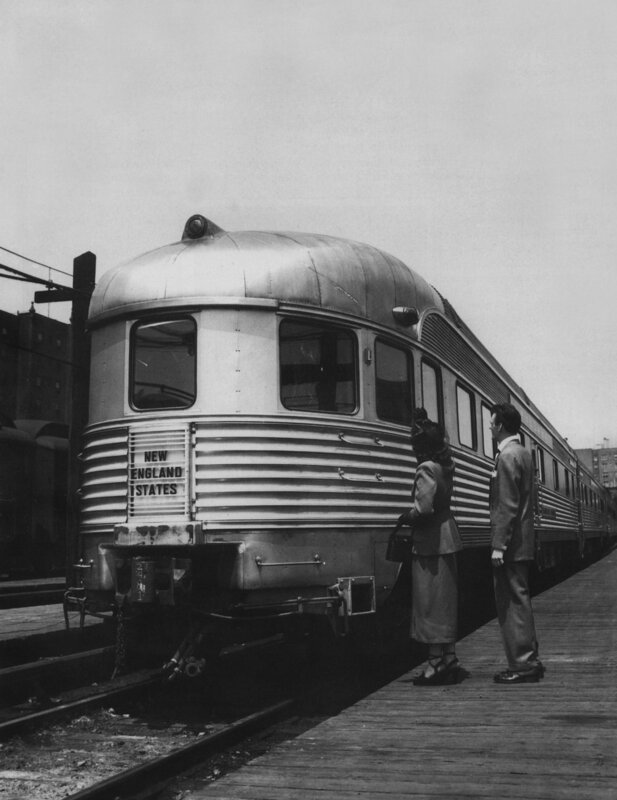 However, by 1957, the New York Central was facing declining ridership and increasing costs for passenger service, and it became apparent that the railroad could not sustain all of its passenger service. 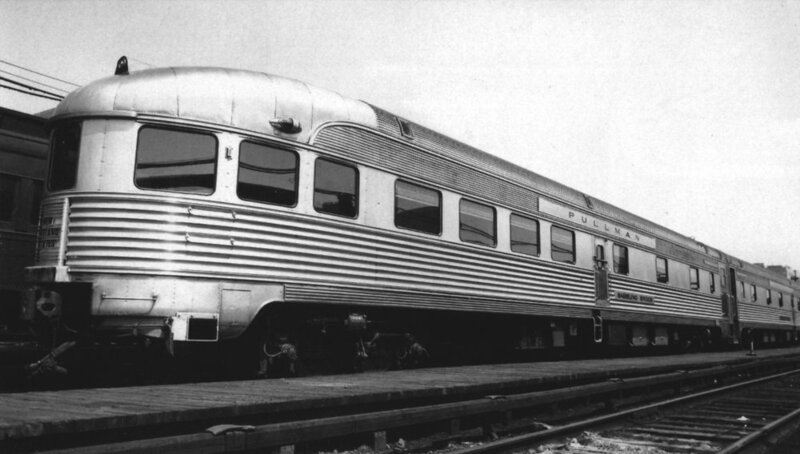 With a passenger service deficit of $52 million in 1957, the New York Central consolidated its service and equipment, and the Babbling Brook and its sister cars were retired from the New York Central roster. In January of 1959, the Babbling Brook (and its three sisters) were sold to the Canadian Pacific Railway. 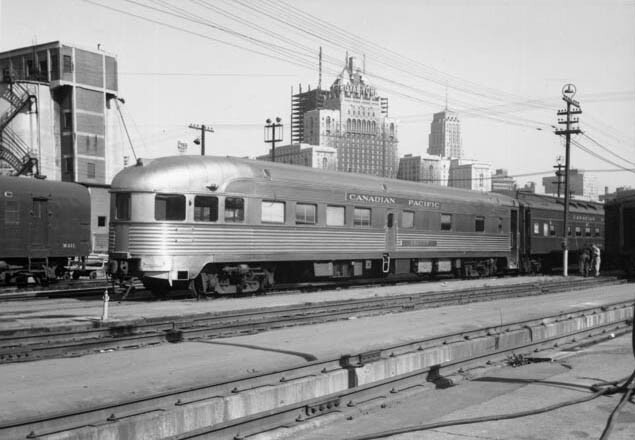 Renumbered to #891 and renamed Seaview, the car was assigned to the Montreal-Ottawa-Toronto “Pool Trains,” a jointly-operated service by the Canadian Pacific and Canadian National Railways. Two cars each worked Pool Trains 21 and 22 between Montreal and Toronto, and the other two worked Pool Trains 33 and 34 between Ottawa and Toronto. Initially, the Montreal cars operated through to Hamilton with two other sleepers on No. 321, returning on No. 328. 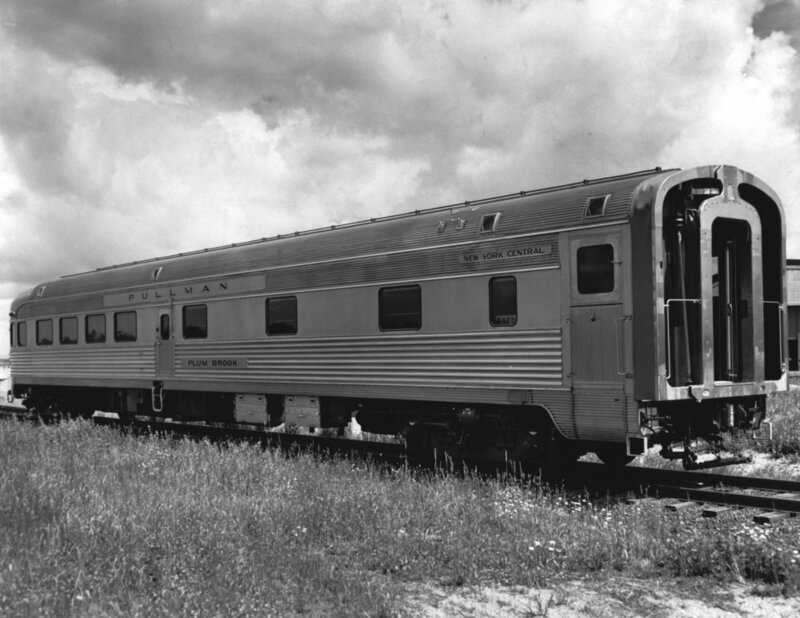 Due to similar downturns in Canadian Pacific passenger service, the Seaview was again sold in 1969 to Quebec Cartier Mining Company (a subsidiary of U.S. Steel), with its headquarters in Port Cartier in northern Quebec. It lost its name and was simply numbered #847, becoming a business car for use by company officials. 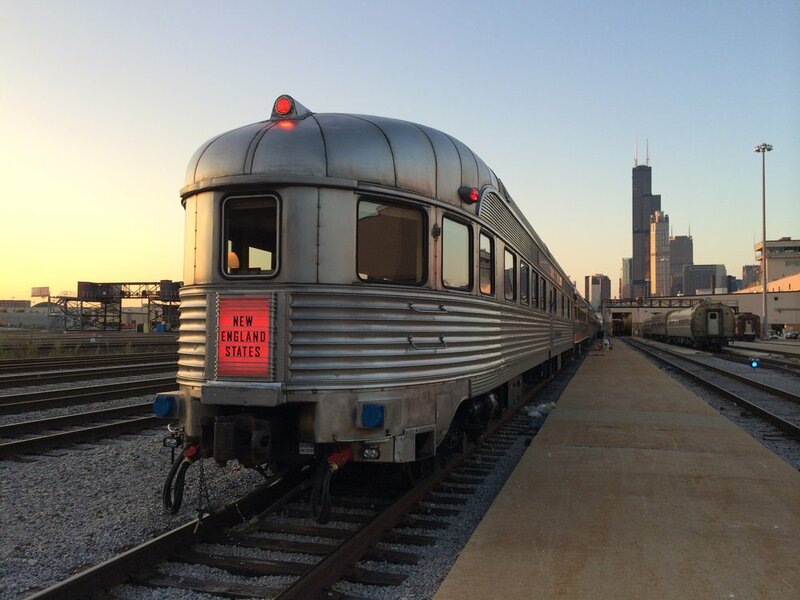 In 1986, Kasten Railcar Services, Inc. (now known as Gateway Rail Services) purchased #847, and the car was moved back to the United States. In October of that year, the car (renamed Babbling Brook) was purchased again, this time by Frank Dowd, Jr. Kasten. Gateway was contracted to do a complete mechanical and interior rebuilding. 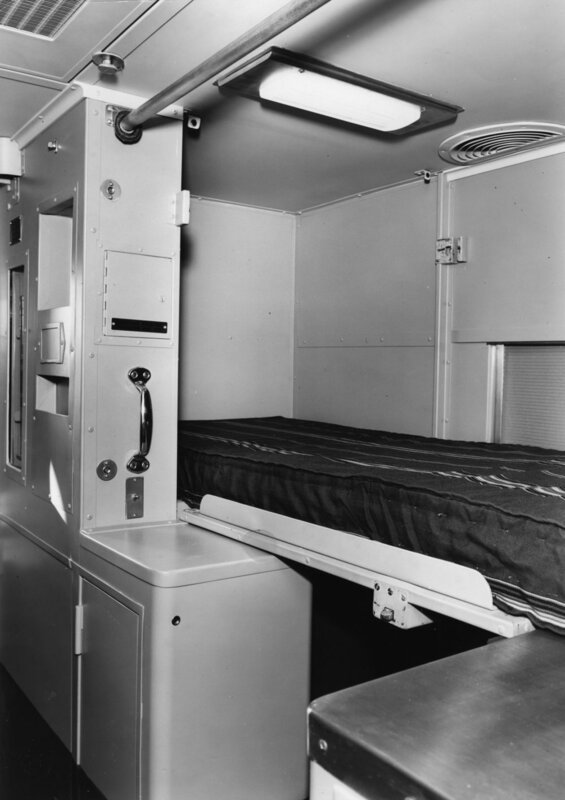 During this rebuilding, bedroom E was converted into a brand new stainless steel kitchen, and the linen closet was converted into a stainless steel shower. 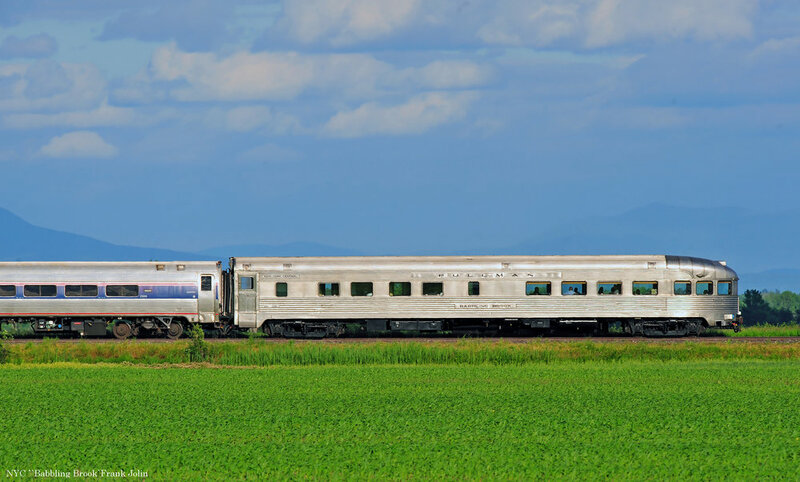 These modifications made the car self-sufficient, and after the necessary mechanical upgrades to make the car Amtrak compliant, it was able to travel anywhere in the United States. The completed Babbling Brook was delivered to its new home in Charlotte, NC in 1988, which remained its base of operations until was purchased again in 1997 by the Ann Arbor Acquisition Corporation. 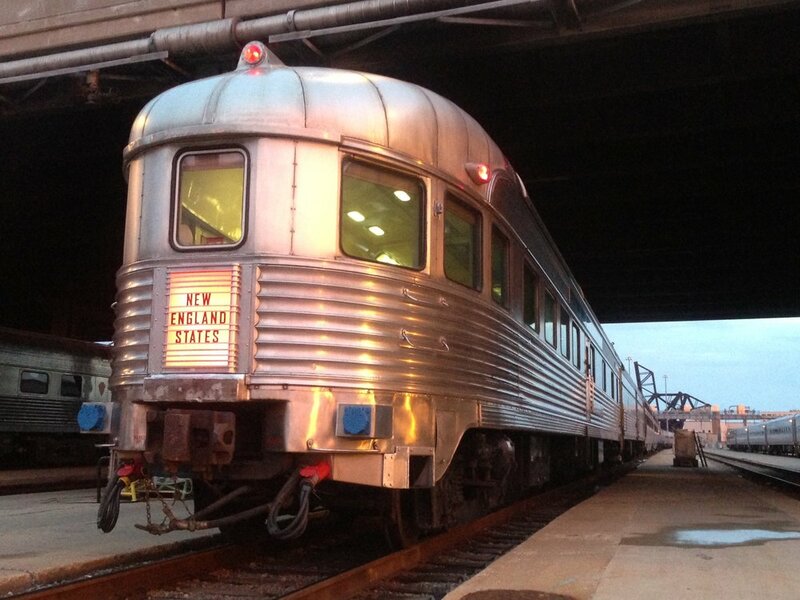 The company moved the car to Ann Arbor, MI and redecorated it back to its original NYC lettering and appearance. 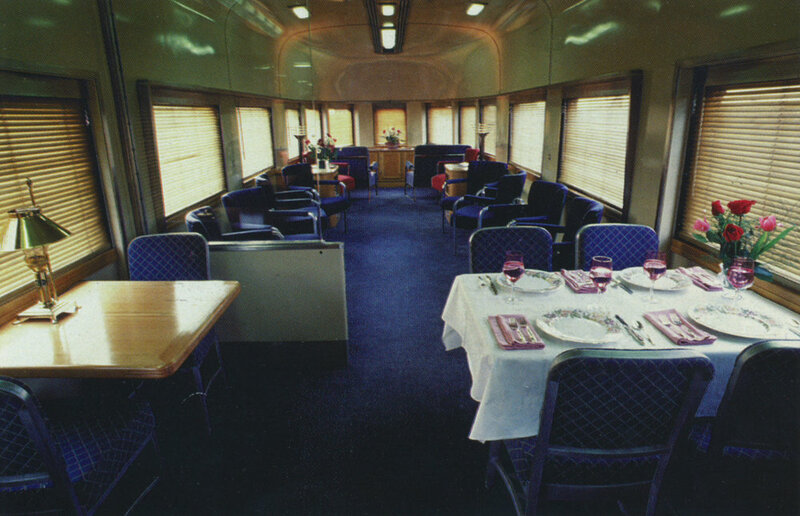 The car traveled frequently, operating under the name Babbling Brook Rail Car, LLC, and it was used for transportation to such events as the 1998 Rose Bowl in Los Angeles. It was purchased in 2006 by Jeanne and Paul Yhouse, and in 2009, the Yhouses moved the Babbling Brook to the Coopersville and Marne Railroad in Coopersville, MI. Current owner John Webb III purchased the car via his company Webb Rail LLC in late 2012. After a few mechanical and cosmetic upgrades, the Babbling Brook was again ready for service on Amtrak.